Here it is, the long awaited Savvy Cook Christmas 2009 range! Thank to you everyone who told us how we could make your Christmas easier and more delicious. We have created eye-catching and delicious cakes to help you celebrate in style, plus a range of time-saving desserts and edible gifts which make gratefully received presents for time-poor hosts. All cakes are lovingly baked to order using only natural ingredients: organic free-range eggs, natural butter and fairtrade sugar. This autumn, we have made the most of the very short quince season. Savvy Cook’s quince meat is a fragrant twist on traditional mince meat and made with butter roasted quinces alongside dried vinefruits and French brandy. Stocks of quince meat are limited, so to avoid disappointment make sure you place your order for our scrumptious quince pies and Kilner jars of quince meat soon. 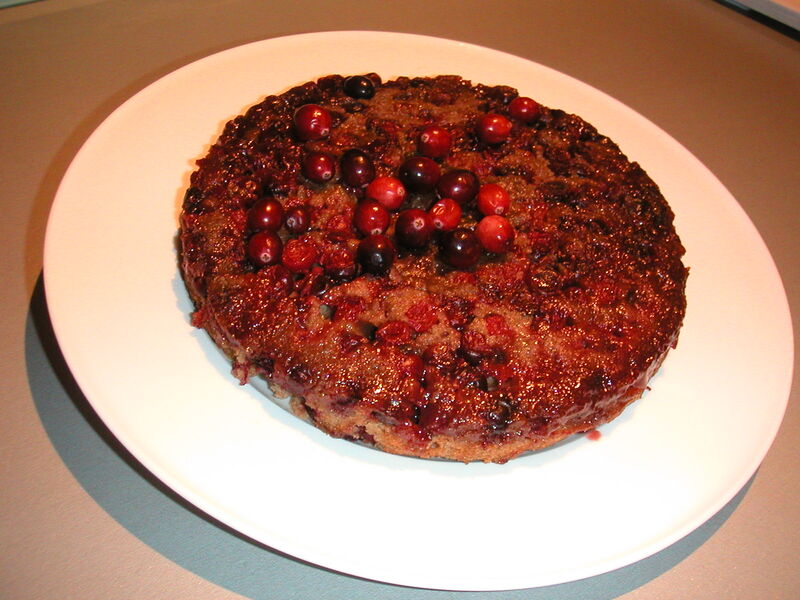 This fruitless, light and aromatic cake is the perfect replacement for the traditional Christmas cake. The sparkly, wintry blanket of royal icing covers a dark gingerbread spiciness and makes it a stylish, modern centre piece. 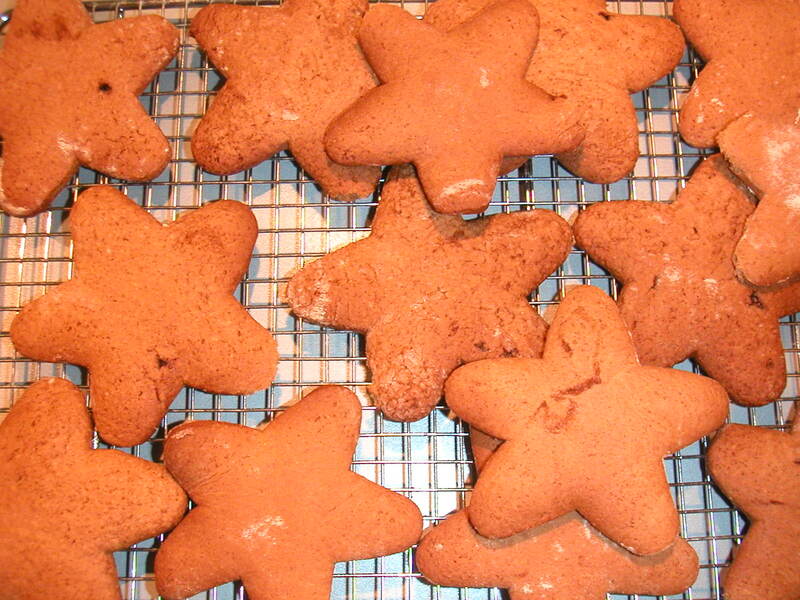 These beauties make a lovely alternative to mince pies! The cake underneath the icing is a chocolately gingerbread. A thin all butter shortcrust shell covered with quince meat and an almondy topping: in my opinion a much better ratio of interesting filling to pastry than the traditional mince pie (which can be a bit of “sandy” mouthful). A “plain” looking cake, but looks can be deceptive! 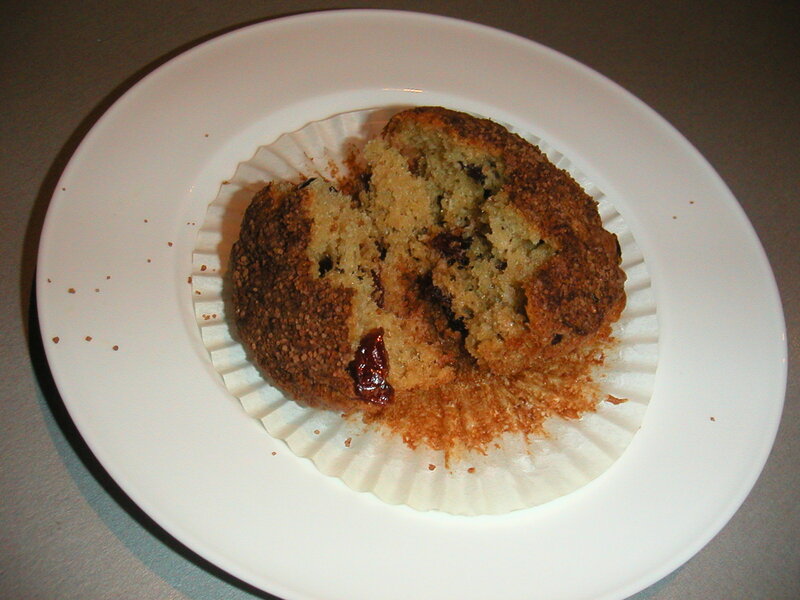 Dairy & wheat free, but deliciously moist and fragrant. Serve with berries or a berry compote and Greek yoghurt or cream for a stunning dessert. Christmas in a cake: all glowing, berried redness with a hint of cinnamon! 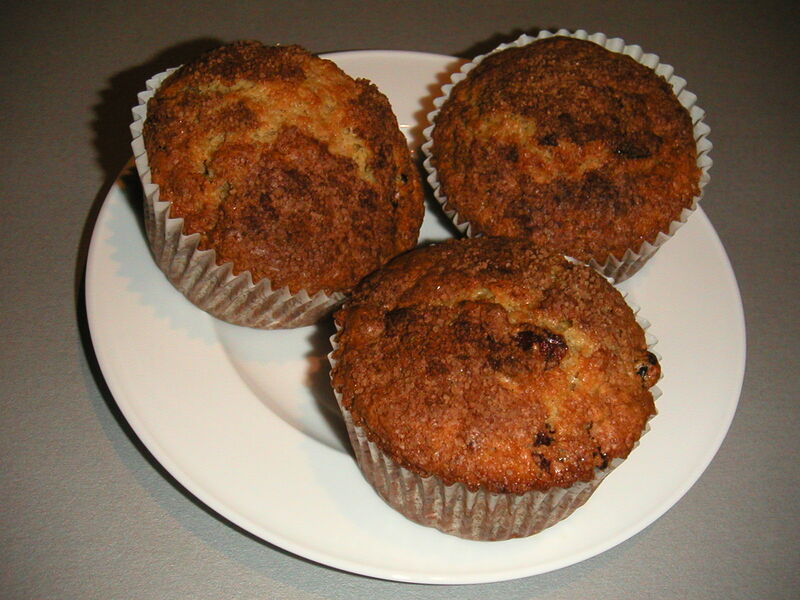 Serve cold, or warm for 60 seconds in the microwave and serve with creme fraiche. A seriously elegant pudding! Deeply chocolately and not too sweet. 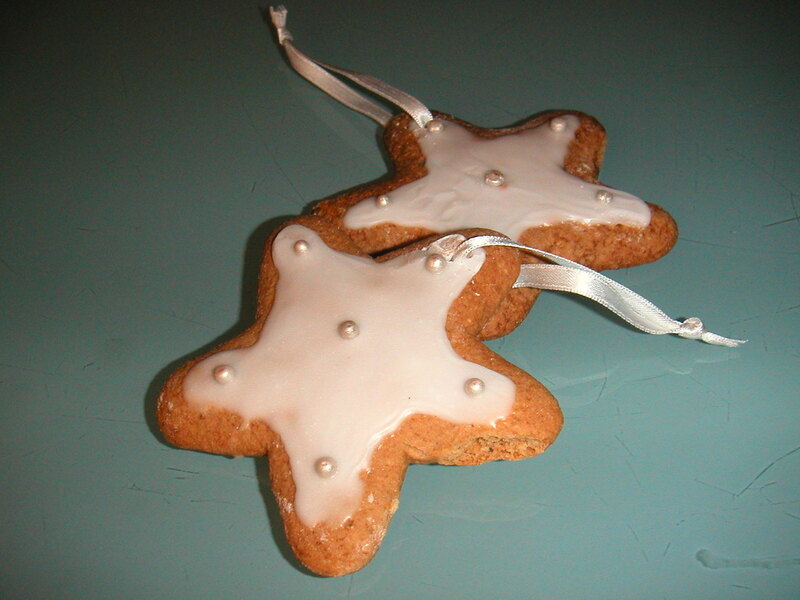 Give your tree some style with these edible, royal iced gingerbread stars! Deeply chocolately, dark, dense and gooey. Savvy Cook’s amazingly fragrant mince meat. 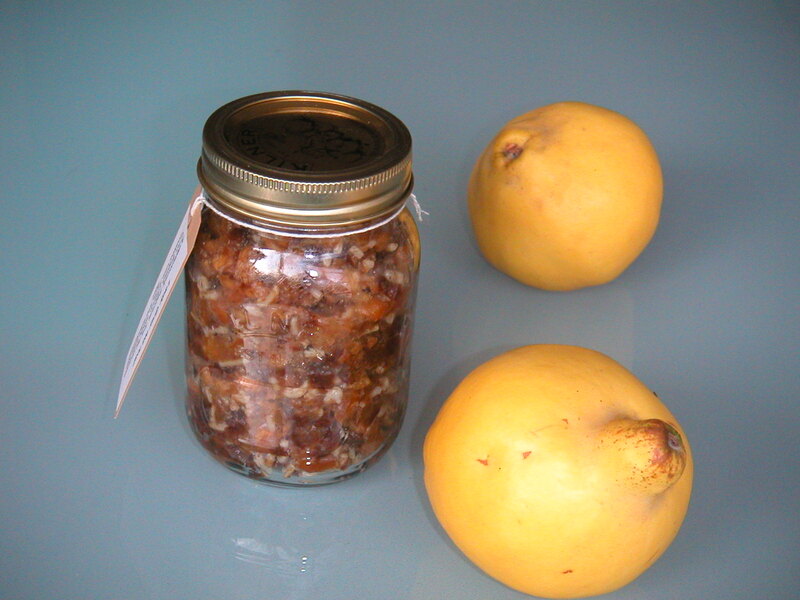 Made with butter roasted quinces and vegetable suet. Perfect for spicing up baked apples and good quality vanilla ice cream. Presented in a re-usable new style Kilner jar. Order hot mail info@savvycook.co.uk or mobile 07711203035. Last orders Tuesday 15 December. If you live outside these areas or have a special request, please get in touch and we will try to help. Here’s to a delicious Christmas! 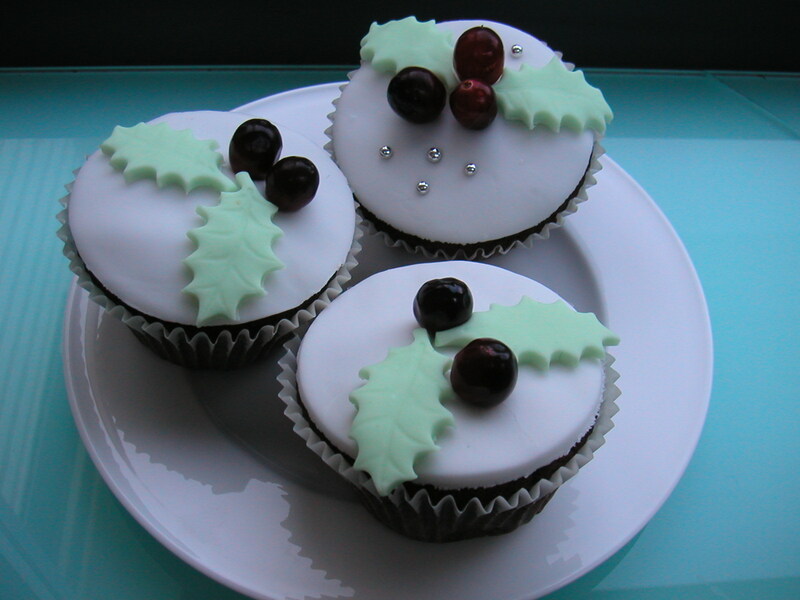 This entry was posted in Christmas, freshly baked cakes, home baking and tagged Christmas cakes, edible gifts, freshly baked to order, lovingly baked, time-saving puddings. Bookmark the permalink. Yum yum, really like the quince pies and cannot wait to get tucked into the snow topped spice cake – when will we see you on TV?!! Thankyou for the delicious cakes, the ginger stars were my personal favourite!! Roll on the next delivery!! 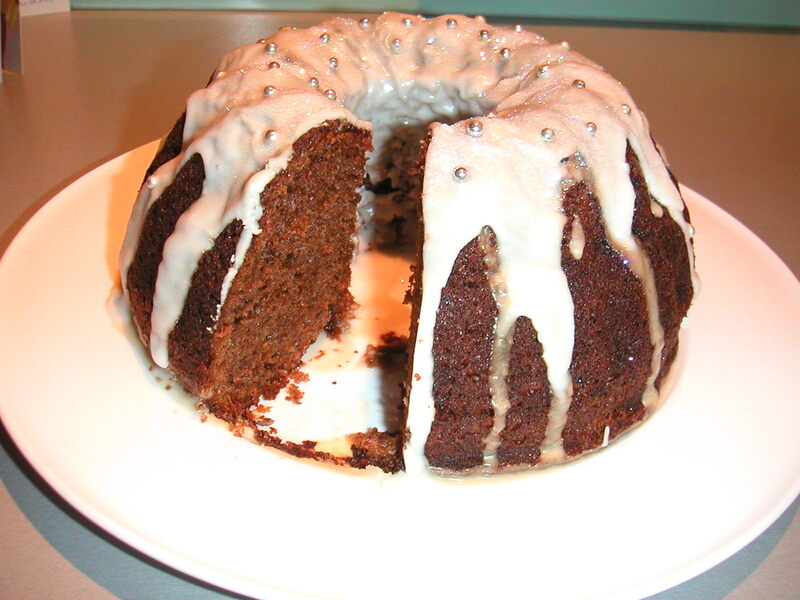 Snow topped spice cake delicious. 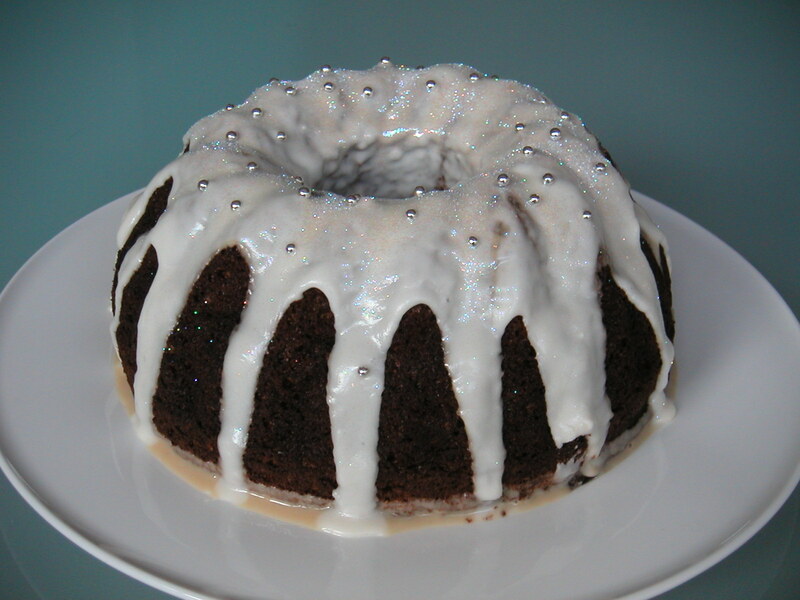 Lovely sharp sweet icing topping contrasts with light moist gingery cake. The other caes and pies look interesting. Ginger, chocolate, lemon are (my) favourite flavours. Another criterion is moistness. ! I like the web site design. Back from Toronto where I was made very welcome by Luke, Bonnie, Ethan (aged 0ne). Savvy Cook’s quince pies are quite simply delicious, how will I ever be able to return to eating humdrum mince pies again? 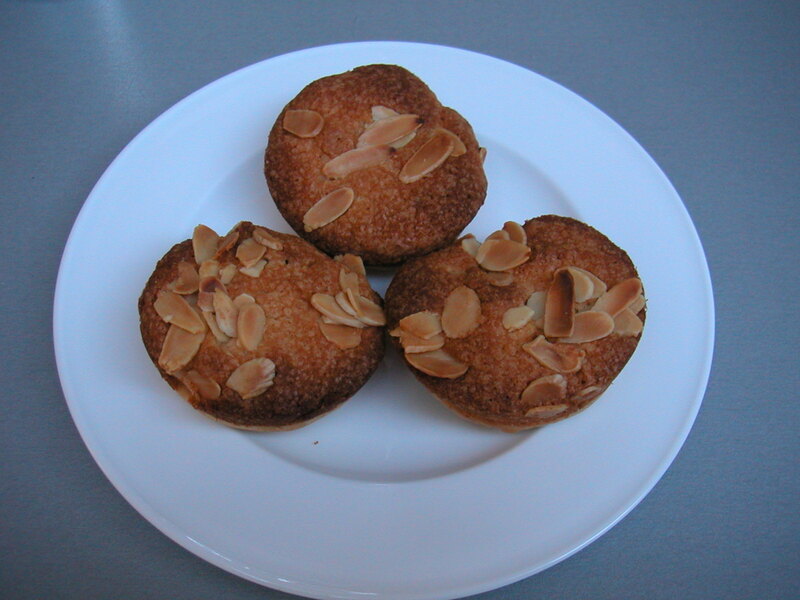 Love the quince mince pies, such an original idea and a delicious take on what has become rather a cliche – I really like the frangipane topping too. a very happy New Year to you both, and congrats on all the positive ways forward you have created with Savvy Kids this year, Monique. All good things to you both in 2010, love from Sarah and Alan.